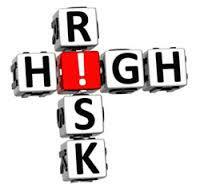 In the business world, many businesses and organizatio ns are considered risky. So what if your business is risky? Have you already been turned down by credit card processor? Well, yet you didn’t lose anything. 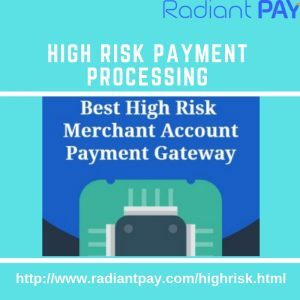 There are many high risk merchant account providers, they are being expertly in what you need. 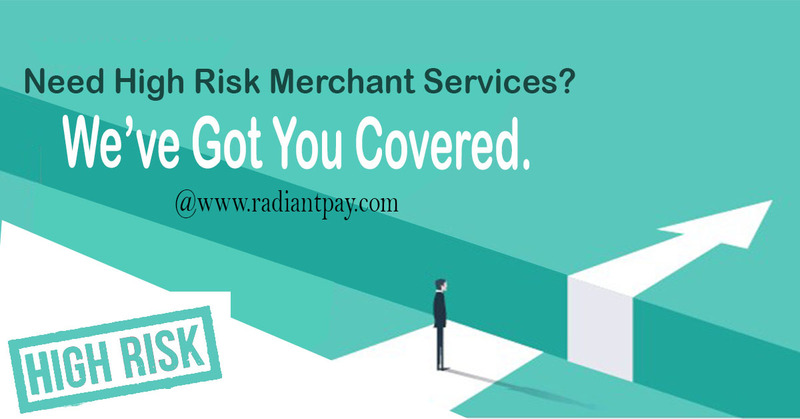 Every merchant account provider has a policy regarding high risk. If your requirement is settled in that policy, you may get approval for a merchant account. An approval of merchant account is wholly depends upon policy, if the guidelines are strict, then you won’t get approved. 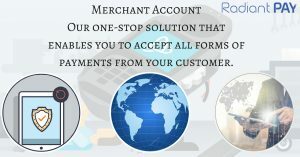 If the guideline is hassle-free, then you’ll have yourself a merchant account. 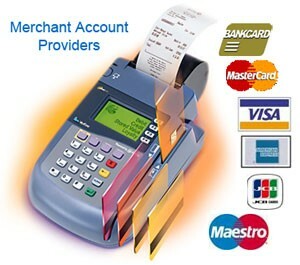 Fees for this account is higher than other standard merchant accounts. Where you have to pay an anticipated card processing fee of around 1.2-2.5% for a standard account, you might expect to pay around 4.5% as a high risk merchant. The fee is really depends upon the specific circumstances. Very high risk could track about 10% or more on each transaction. If you are struggling to find a processor to work with you or your business. It’s time to speak up with Radiant pay. Sign up today to get your high risk merchant account.